Amelia Bedelia is so funny! 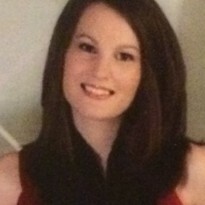 Your students will love to read about all of her crazy mishaps. 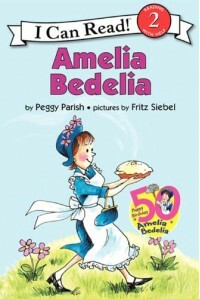 With Amelia Bedelia, you can teach about idioms, which would be helpful for English speaking students or ELL students. Also, students can practice detailed, expository writing to help Amelia not make so many mistakes!